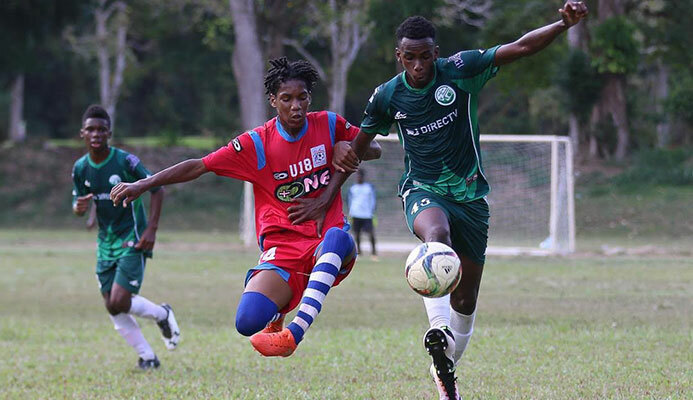 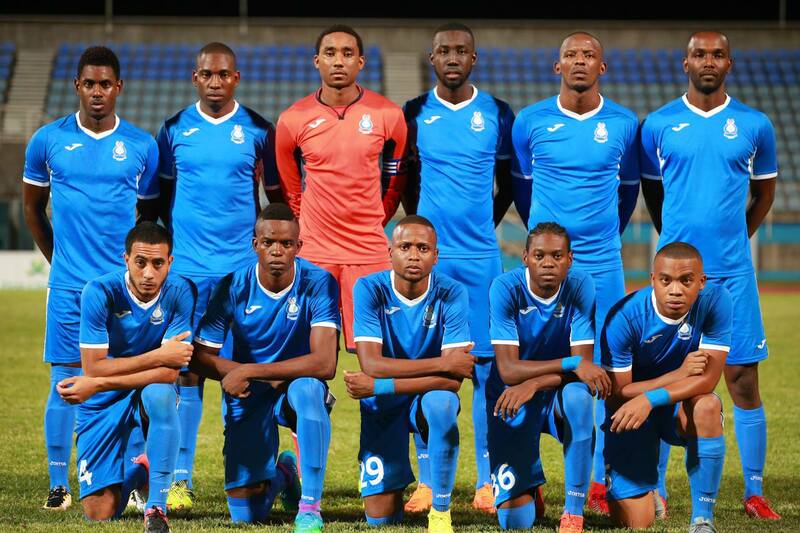 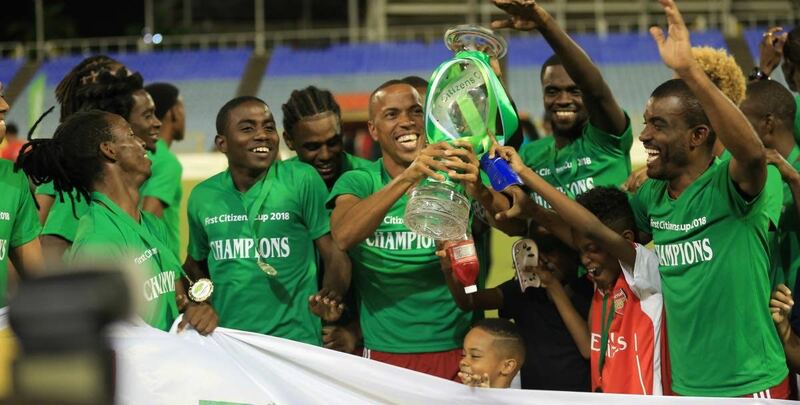 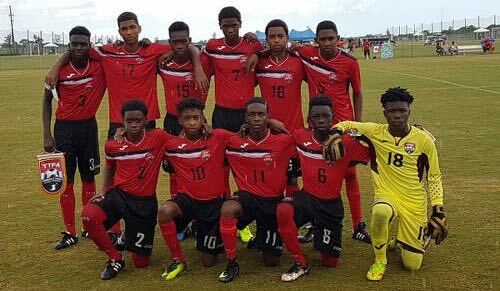 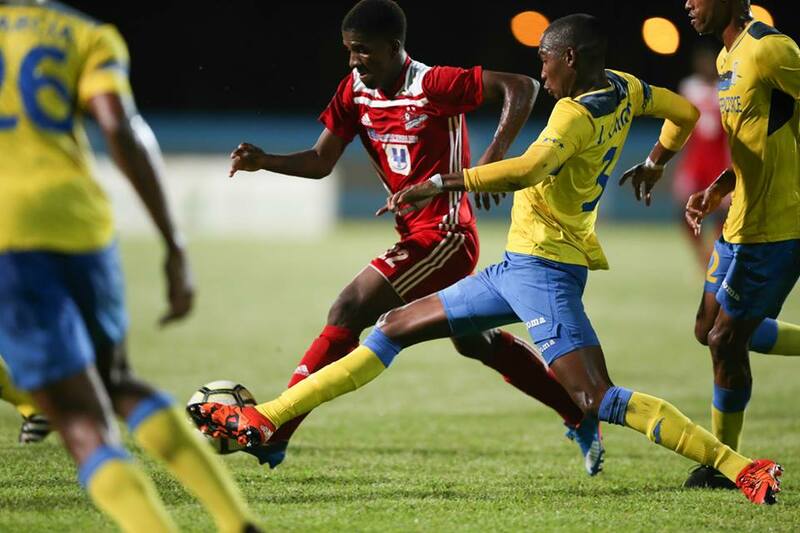 Group B in The Caribbean Football Union's Under 17 Finals kicked off as Trinidad & Tobago defeated Dominican Republic 4 -1, while Haiti defeated Barbados 13 - 0. 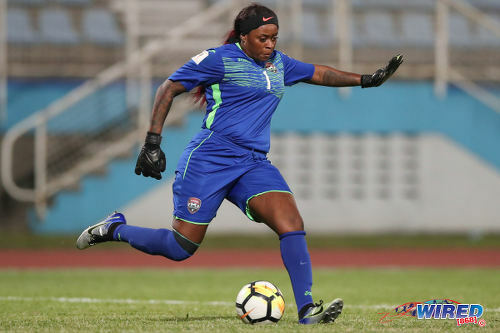 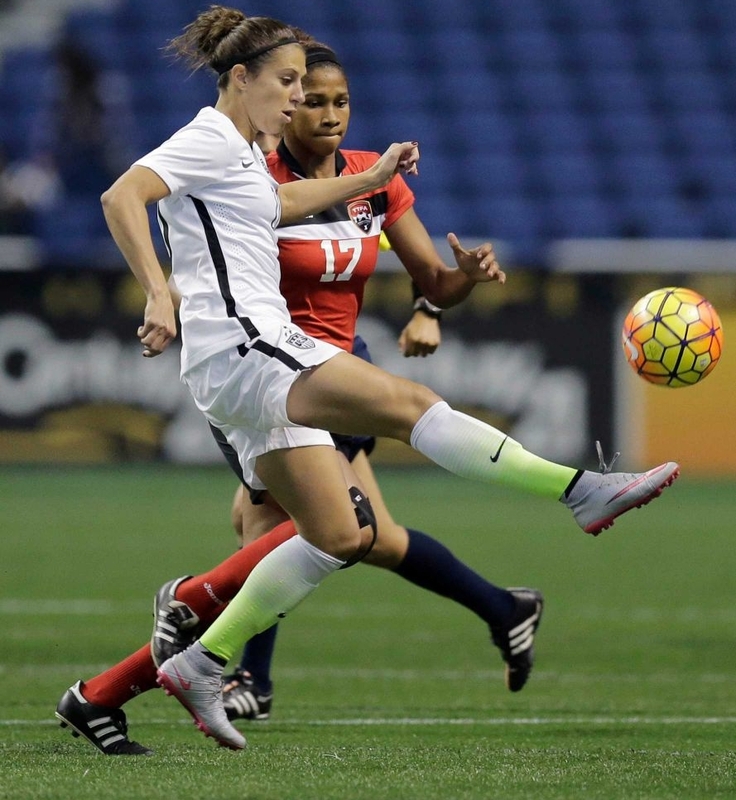 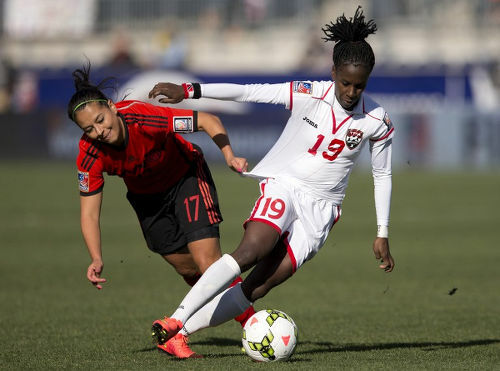 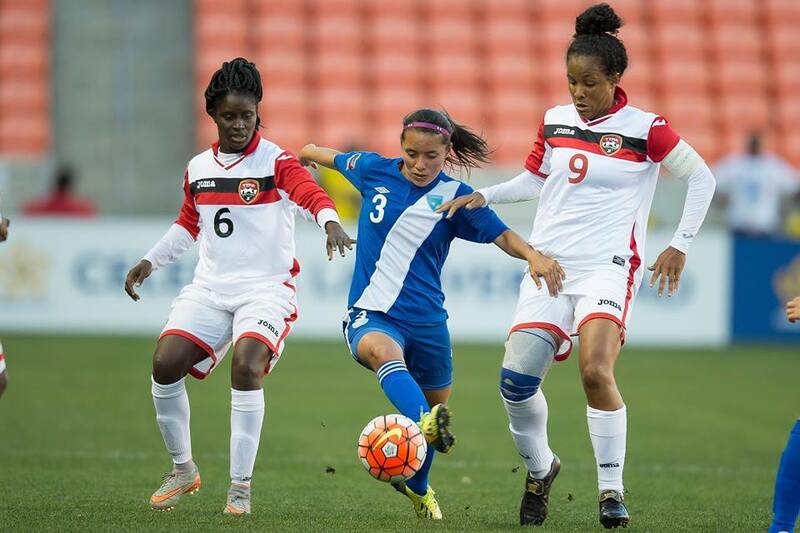 Visa problems have hit the Trinidad and Tobago's Women's Under-17 team ahead of the Caribbean Football Union Final Round qualifiers for next year's 2016 FIFA U-17 Women's World Cup. 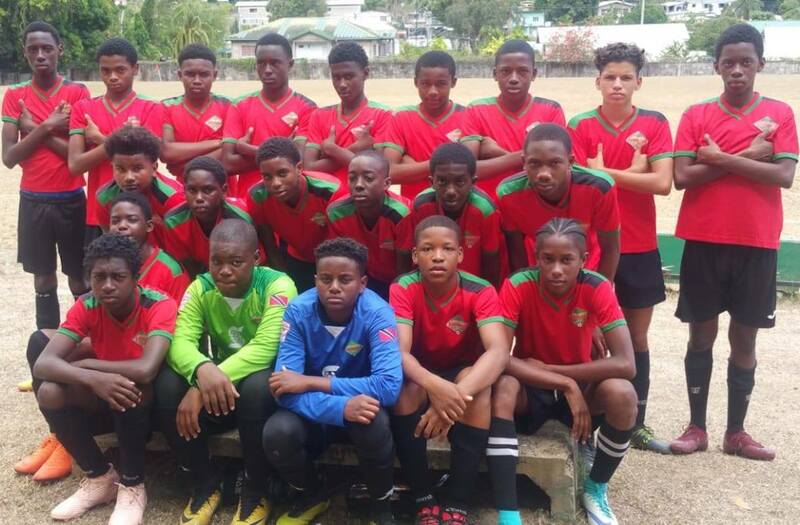 Having secured their berth in the Caribbean Football Union Women’s Under 17 Finals, this country’s National Under 17 Women’s team will have an extended stay in St Kitts/Nevis due to delays caused by a Tropical Storm Warning. 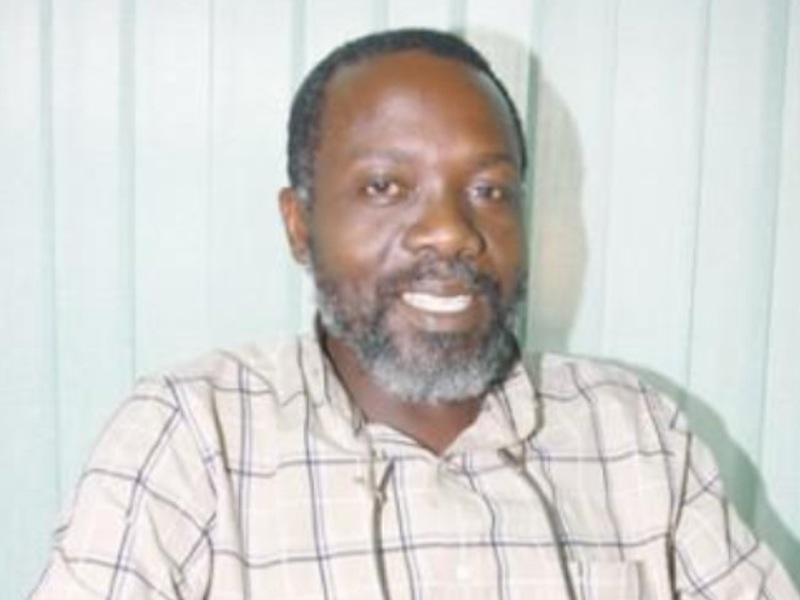 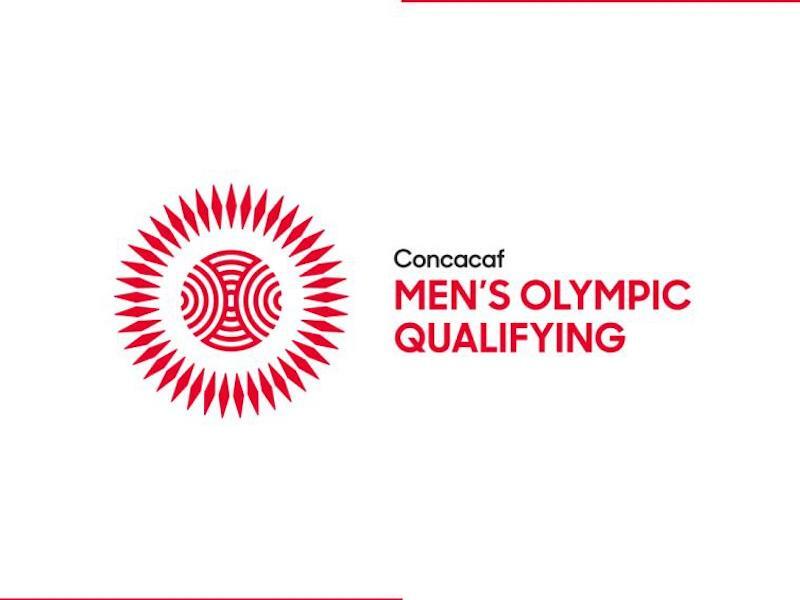 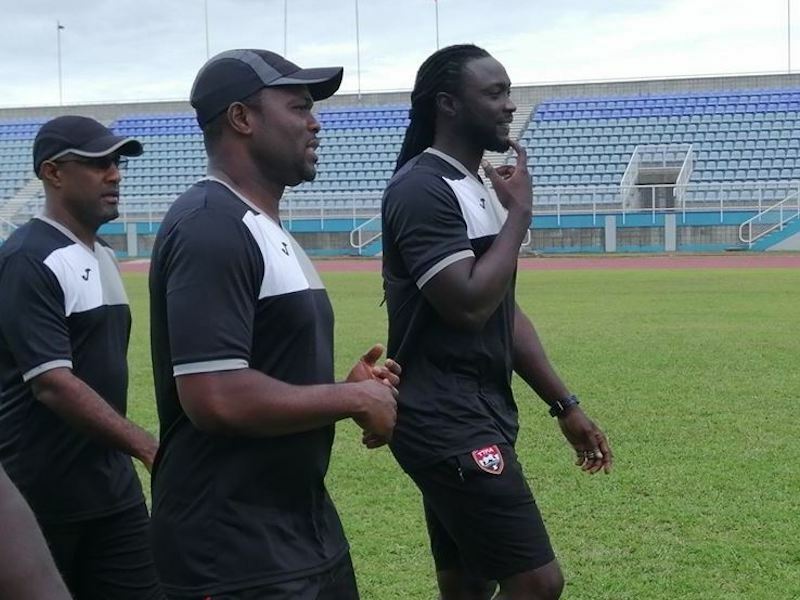 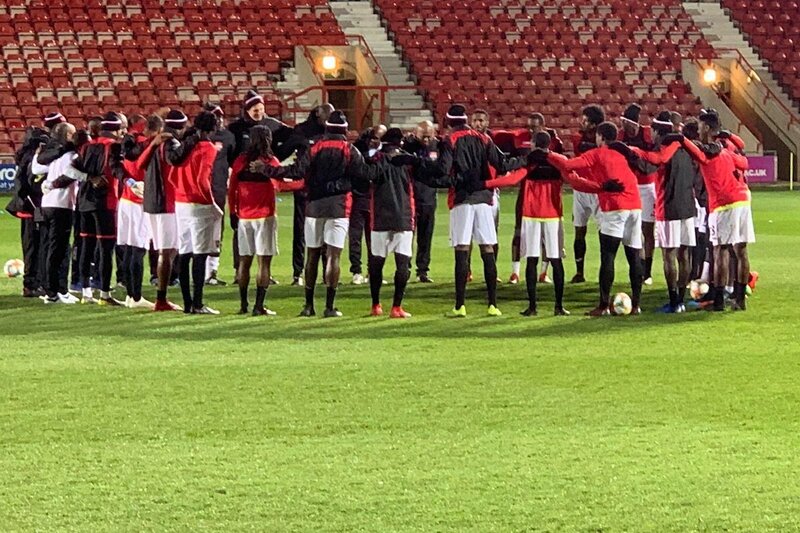 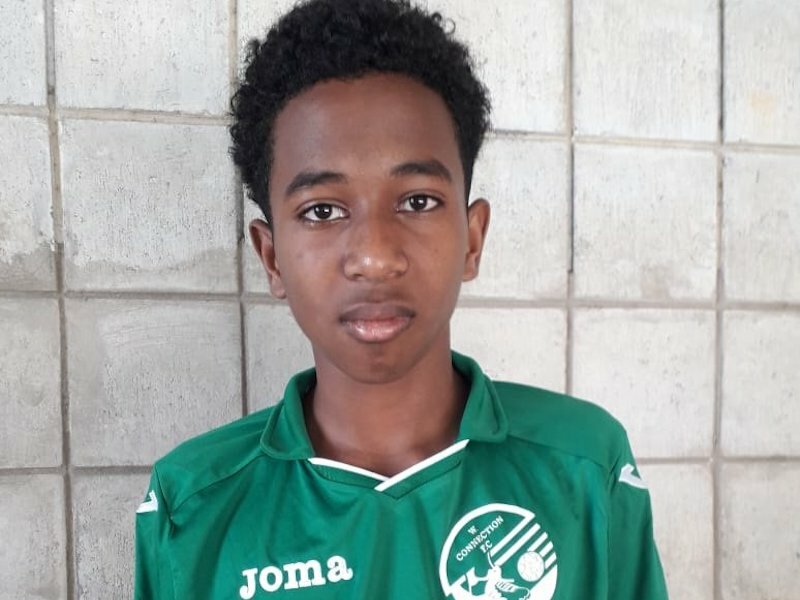 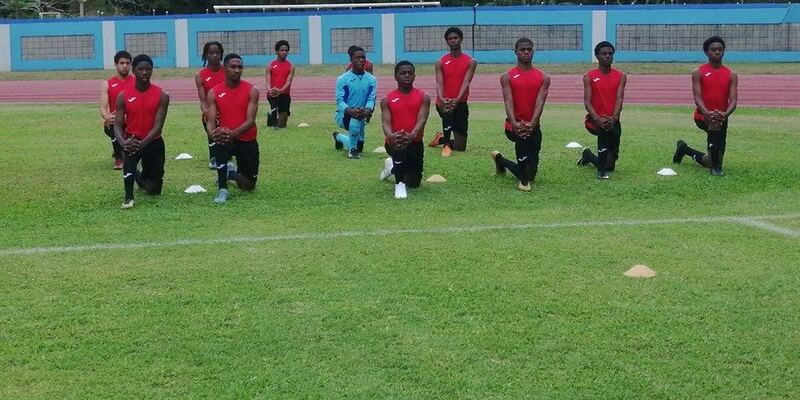 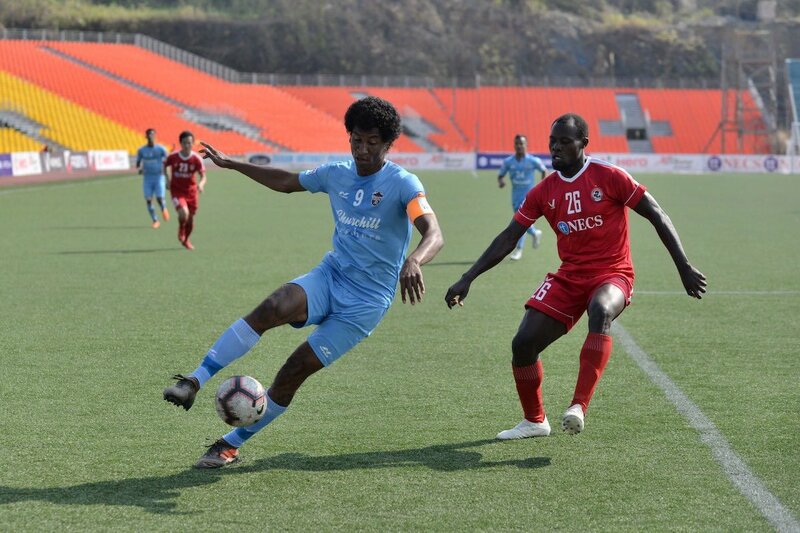 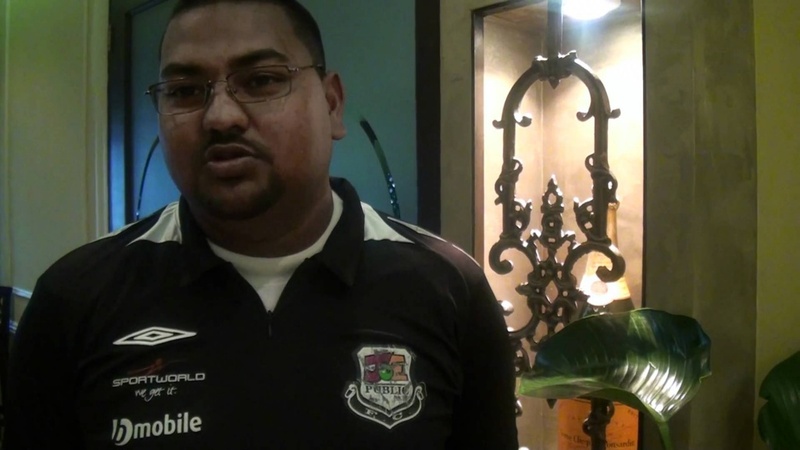 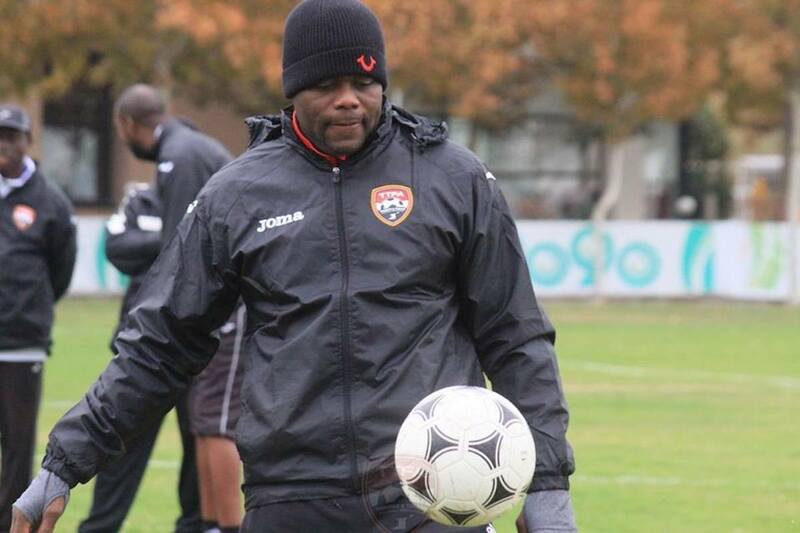 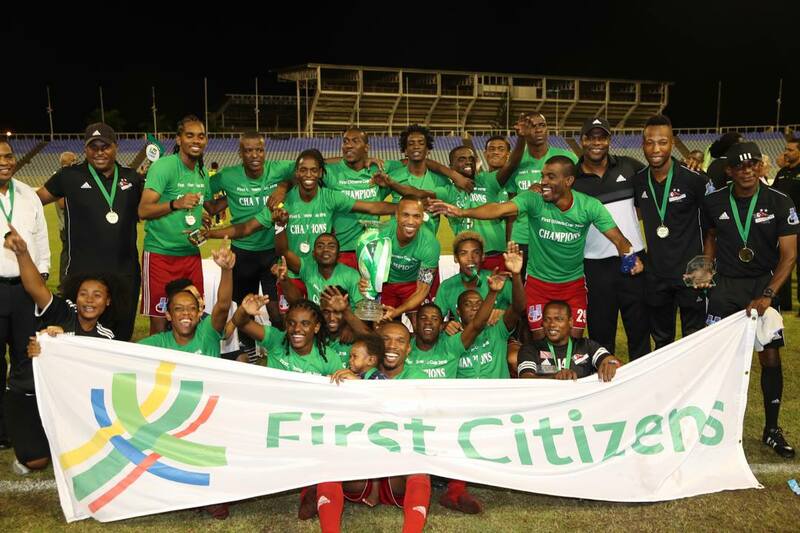 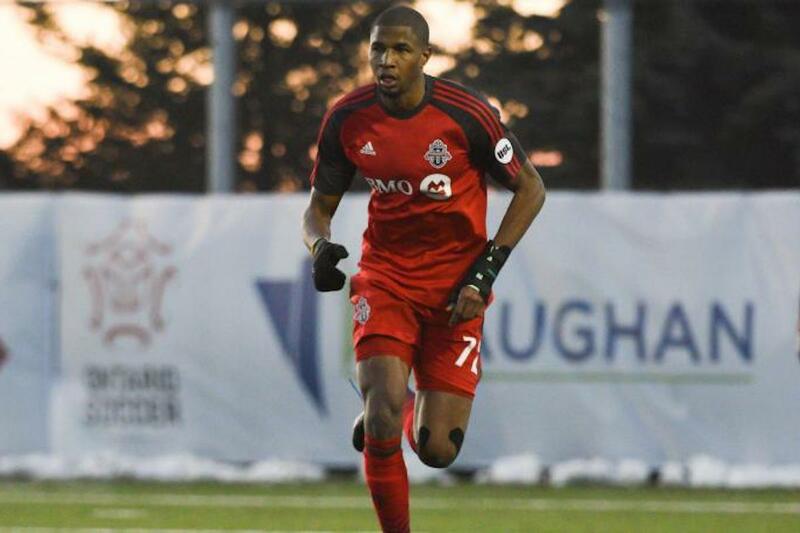 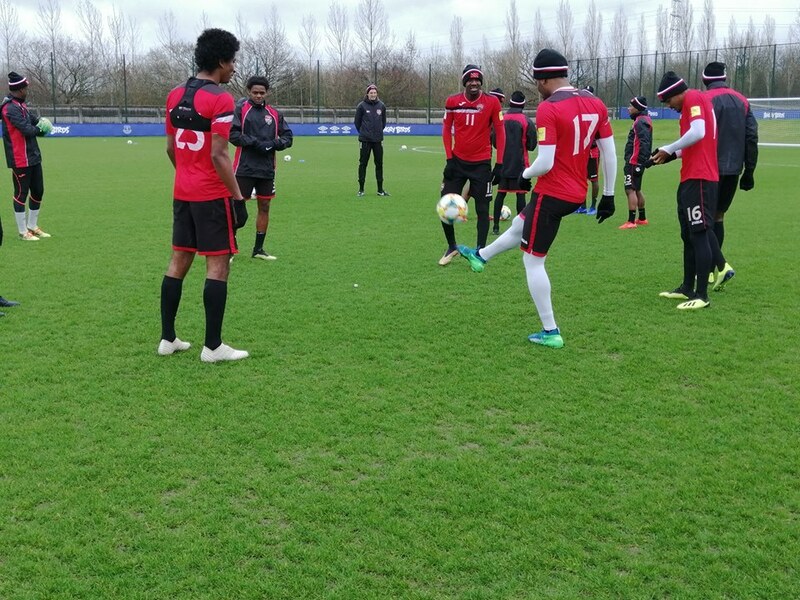 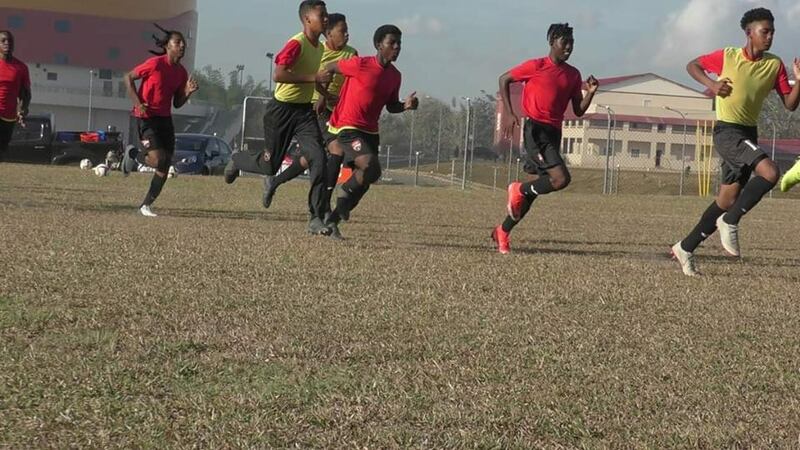 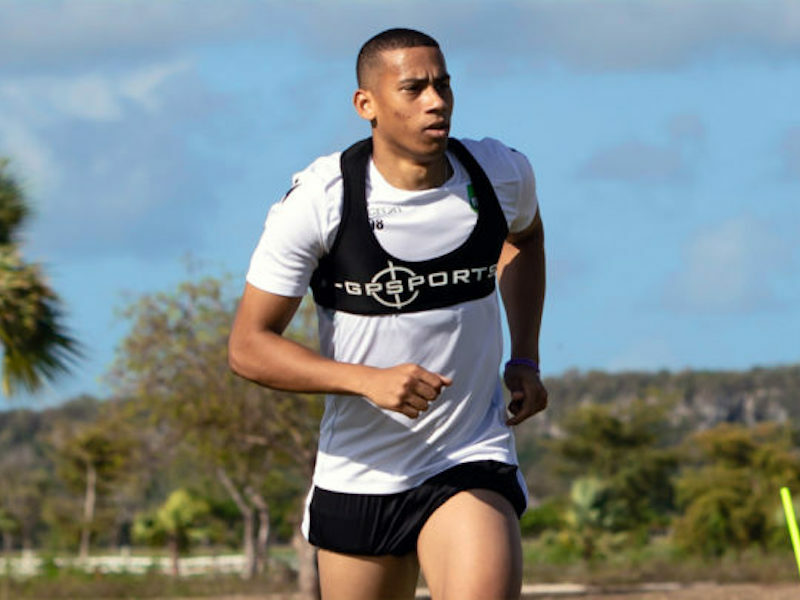 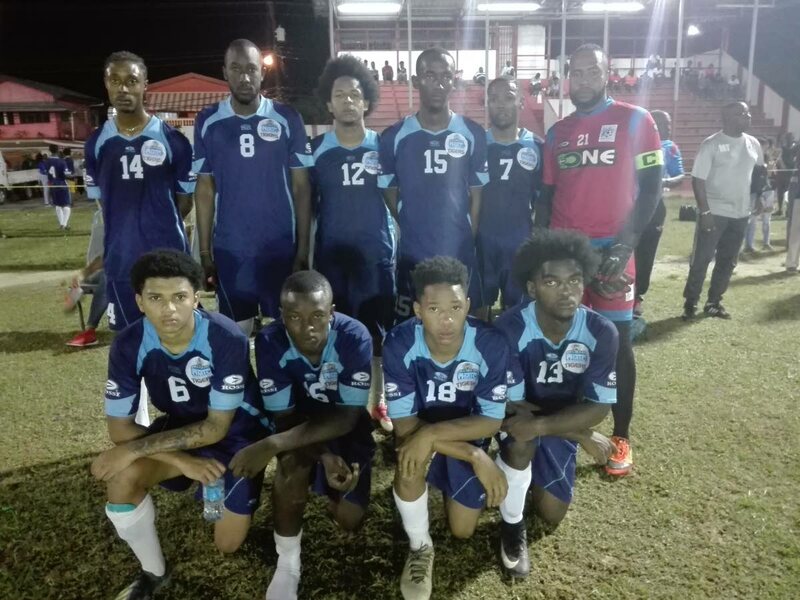 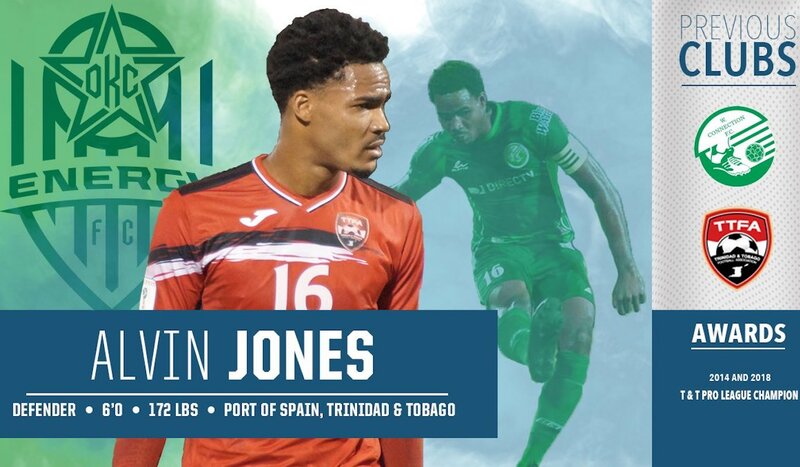 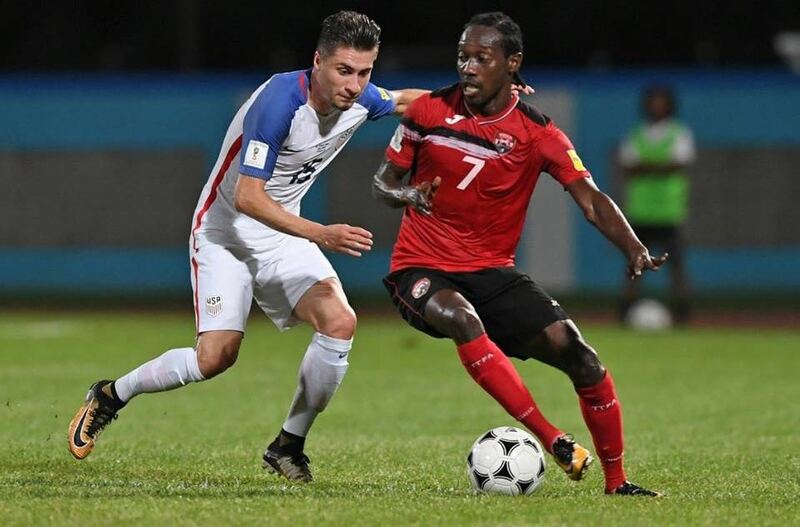 T&T Under-17 women Soca Warriors Rajesh Latchoo says he was very pleased with his team’s performance during their Caribbean Football Union Group Three preliminary qualifiers in St Kitts/Nevis which ended last Wednesday. 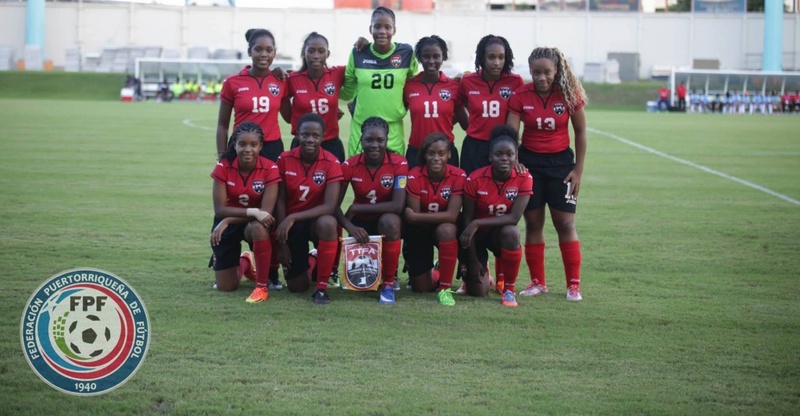 Trinidad and Tobago’s Under 17 Women’s team completed another convincing victory at the Caribbean Football Union preliminary qualifiers with an 8-0 thumping of British Virgin Islands at the Elquemedo Willett Park in St Kitts/Nevis this morning. 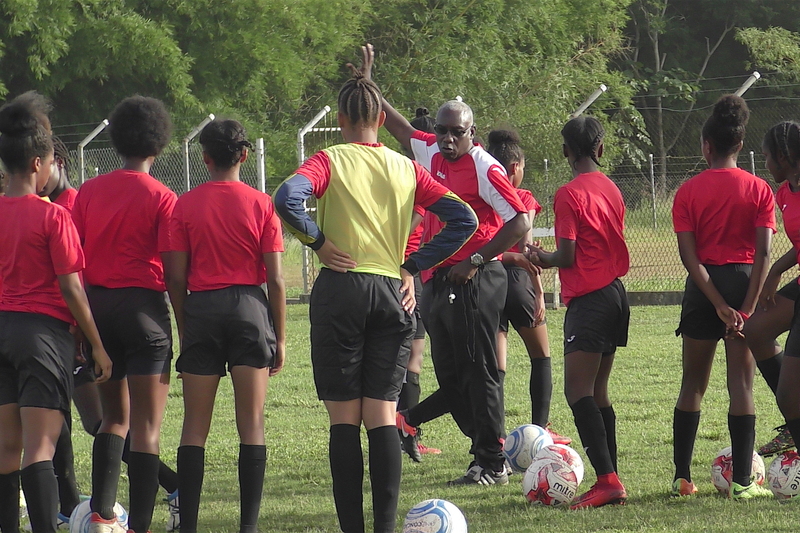 TRINIDAD and Tobago’s Under-17 women’s footballers made a winning start to their Caribbean Under- 17 qualifying series with a 4-0 victory over Dominica at the Elquemedo Willett Park, in St Kitts/Nevis on Saturday. 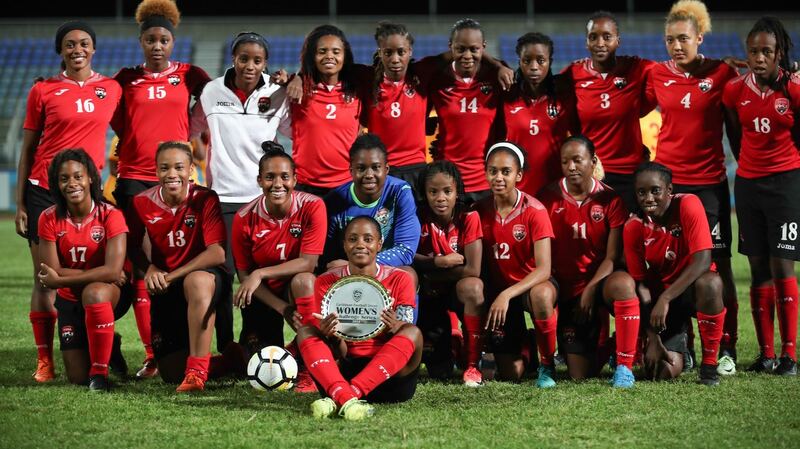 T&T Under-17 women’s Soca Warriors recorded yet another shut-out victory, 4–0 over host St Kitts/Nevis to top their Caribbean Football Union Group Three World Cup preliminary round qualifiers at the Elquemedo T Willet Park, Charlestown, St Kitts, on Wednesday night. 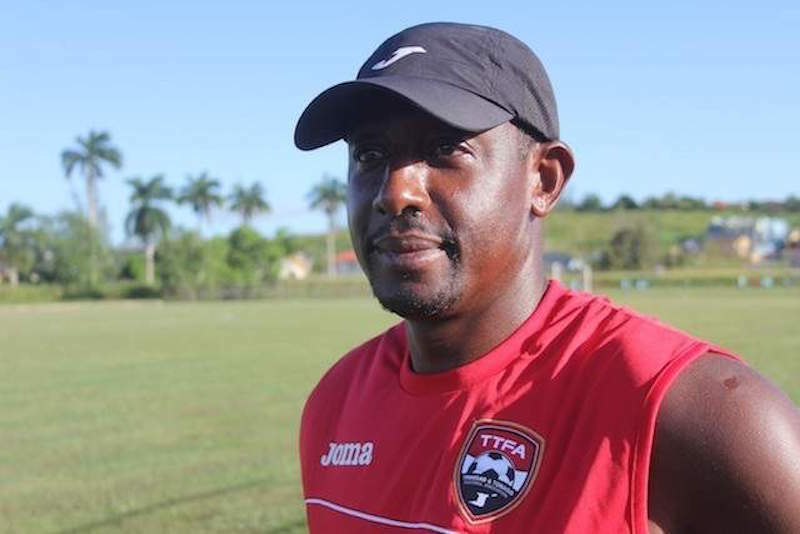 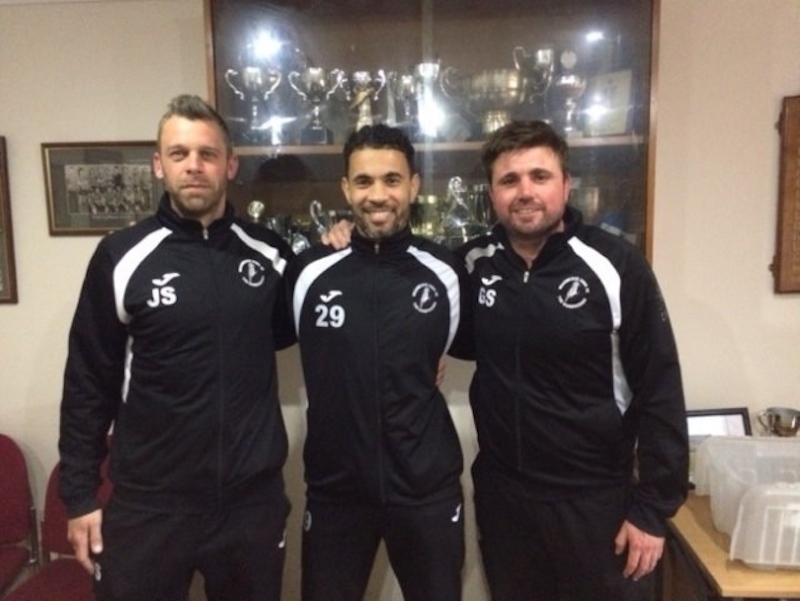 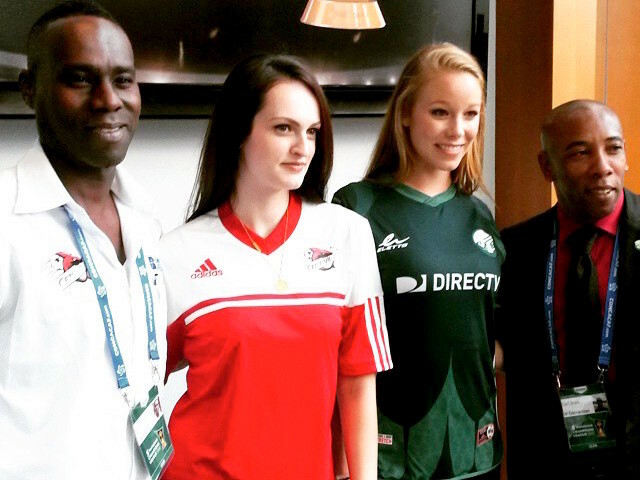 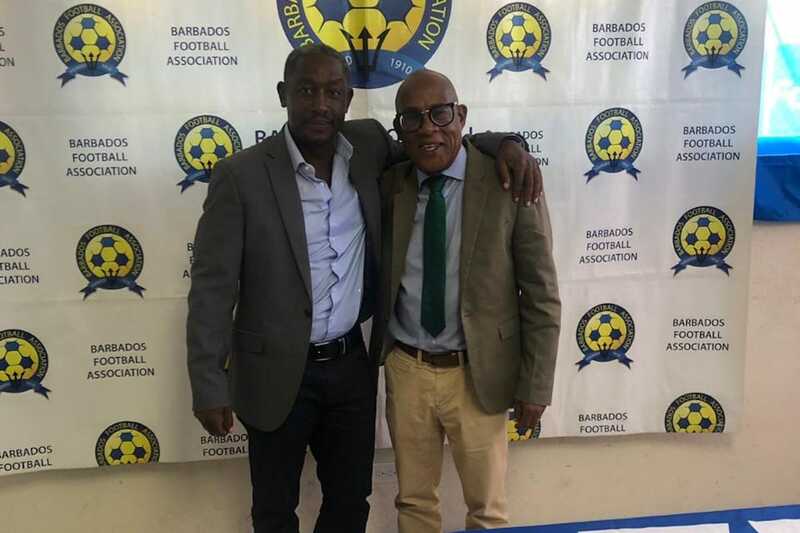 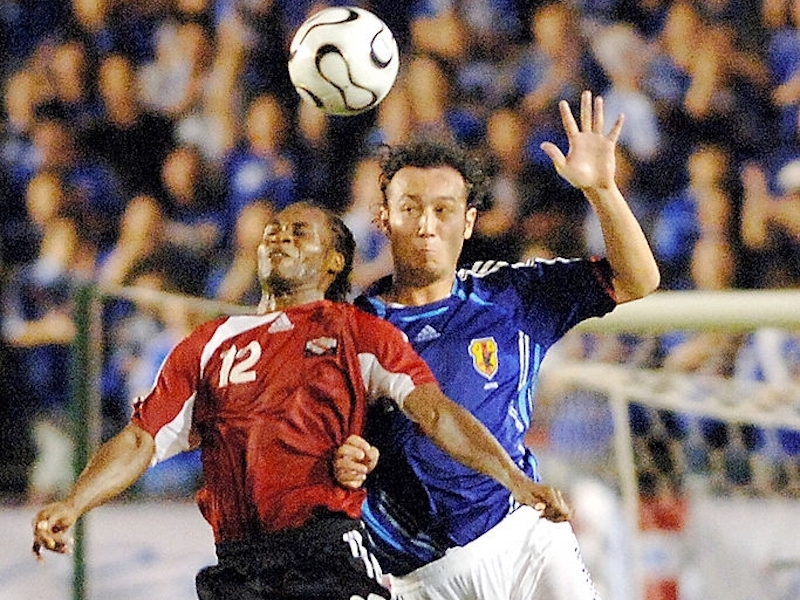 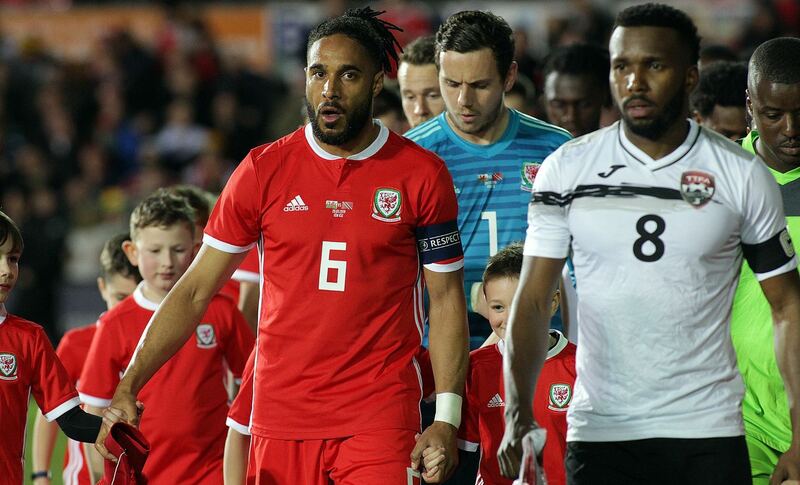 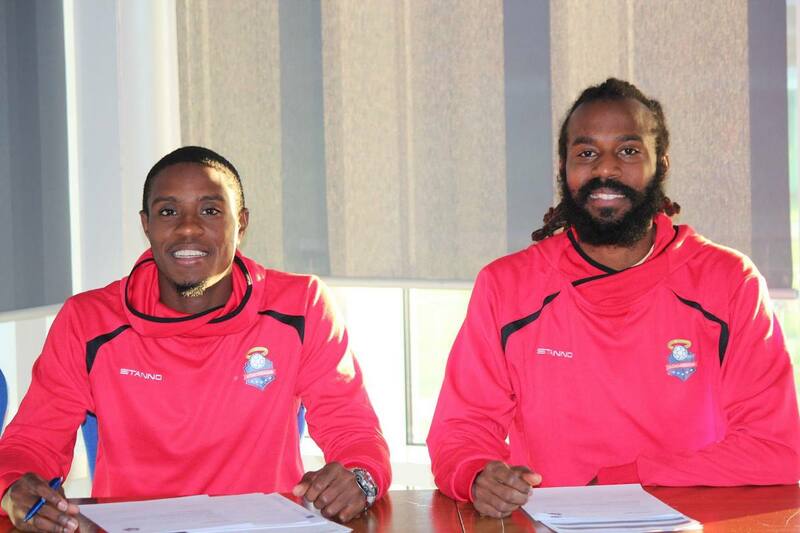 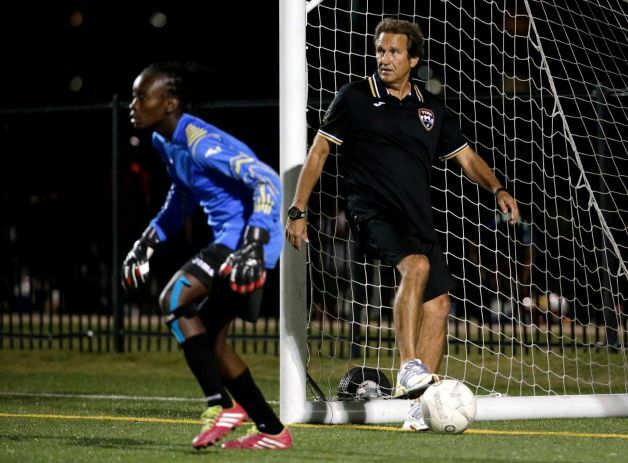 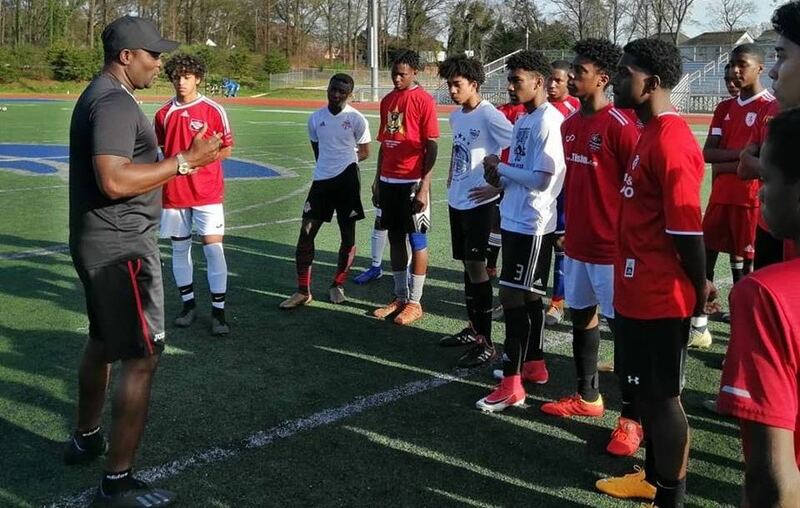 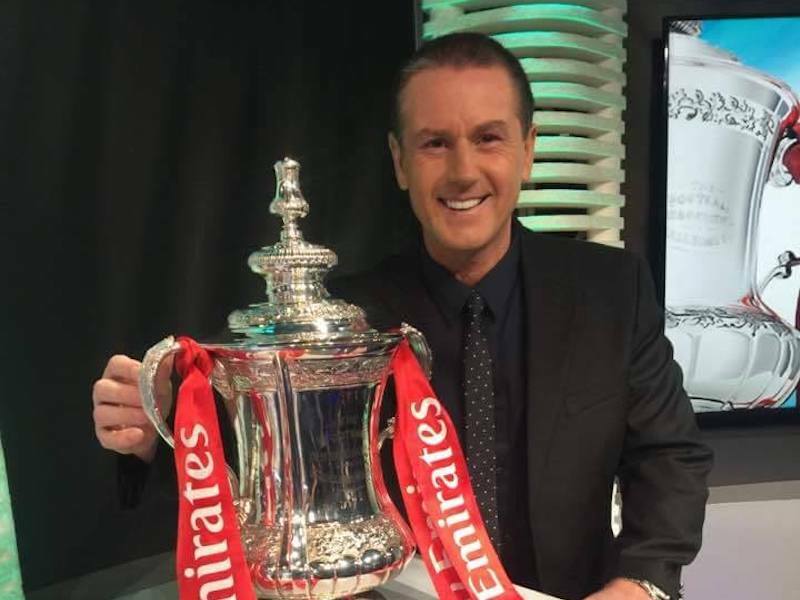 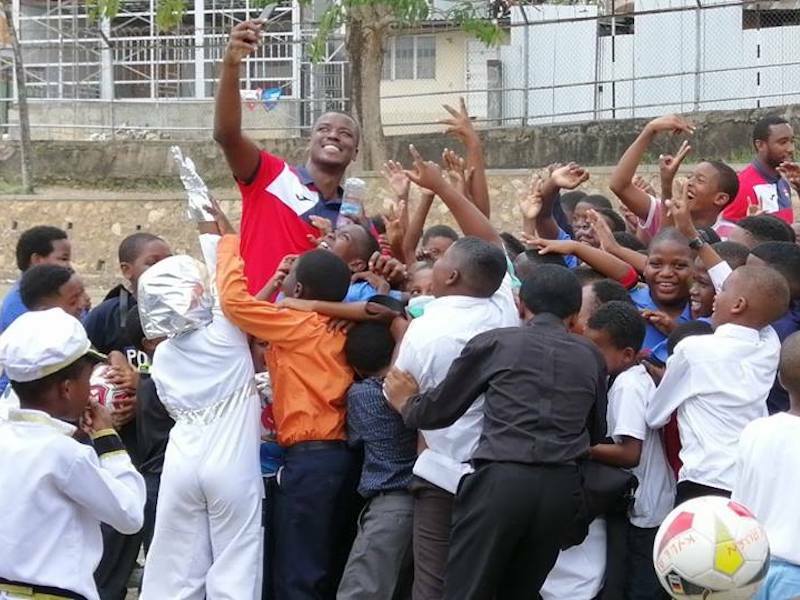 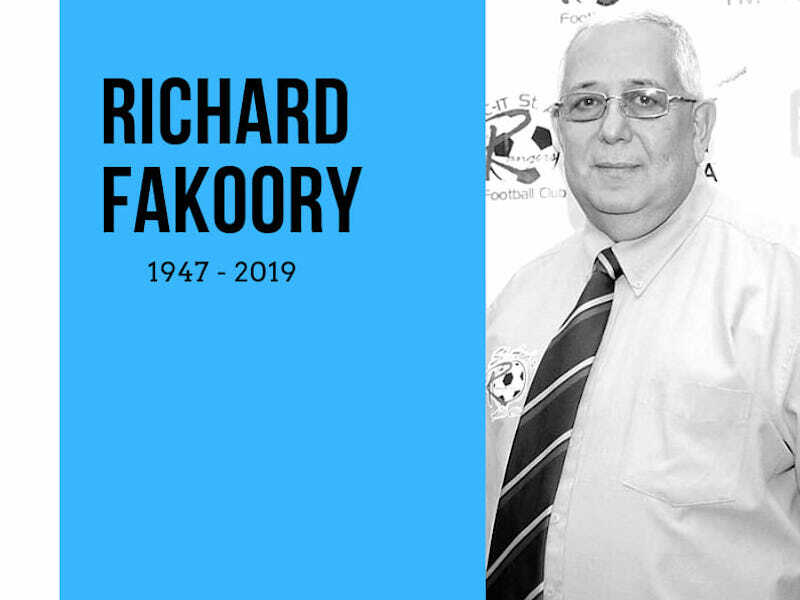 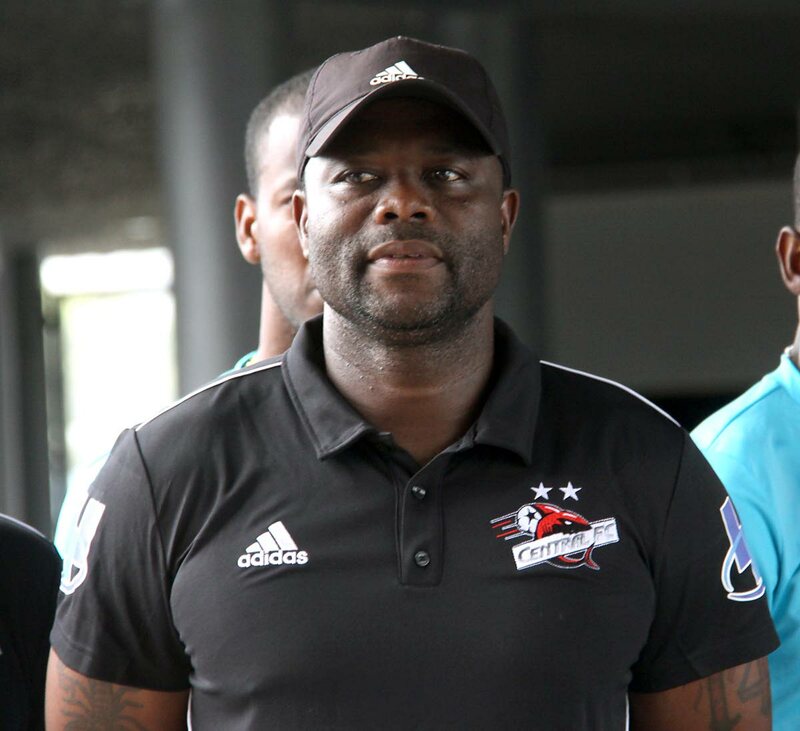 He started his coaching career in the men’s game, leading the likes of Joe Public and Caledonia AIA and serving as a coaching instructor for the T&T Football Association but now Rajesh Latchoo is focused on leading a national women’s team to a Fifa World Cup.